The player for dagan has moved. An expressive singing voice and rhythmic acoustic guitar playing are at the core of Big Island musician Dagan Bernstein’s “inspired folk music”. With the green hills of Waimea as his muse, Dagan writes songs that invite the listener to be moved, to think, and to be awakened to the world around them. 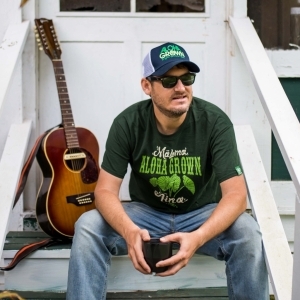 The title track from his new EP "Change Something" (2016) was named the Big Island Music Awards Country/Folk Single of the year upon its release.